My daughter has known for a little while now, what she wants to be for halloween, a pirate. My son on the other hand has no idea. I’ve asked him a few times but he says he is still thinking about it. With Halloween only a couple of weeks away, I need to help inspire him to pick something so we are not scrambling for a costume the day before. Both kids have favourite characters from the Netflix shows they like to watch, so I thought I’d put together a list of 5 DIY Halloween Costume Ideas of characters from some of their favourite shows. My son loves Pokeman, the show, the game, the cards. 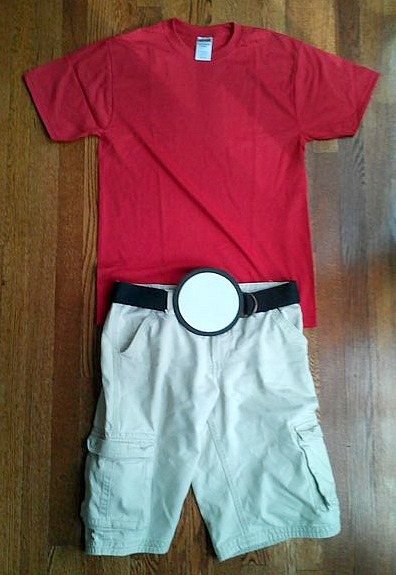 I found this really fun DIY pokeball costume that would be perfect and easy to make. I used to love Care Bears growing up and I was super excited when they came back to Netflix. 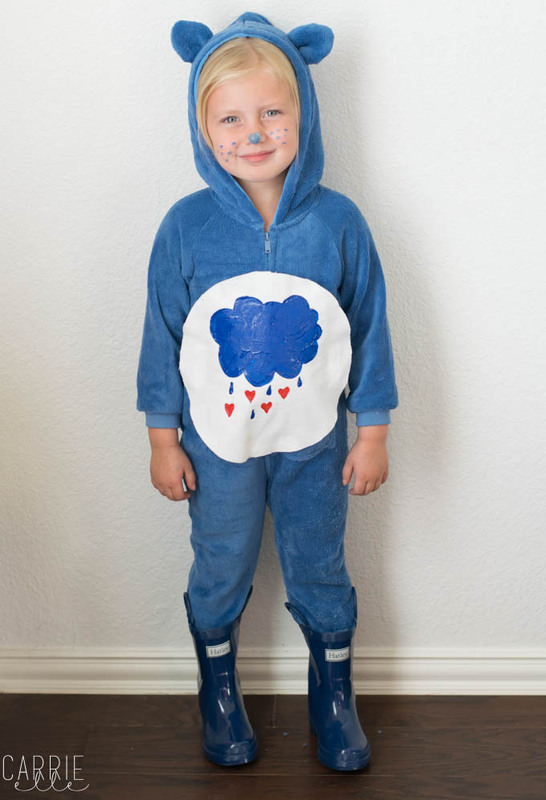 This no-sew Grumpy Bear costume would be perfect for Halloween and also keep your child warm! We’ve read lots of Star Wars books and we’ve even watched The Force Awakens together on Netflix. 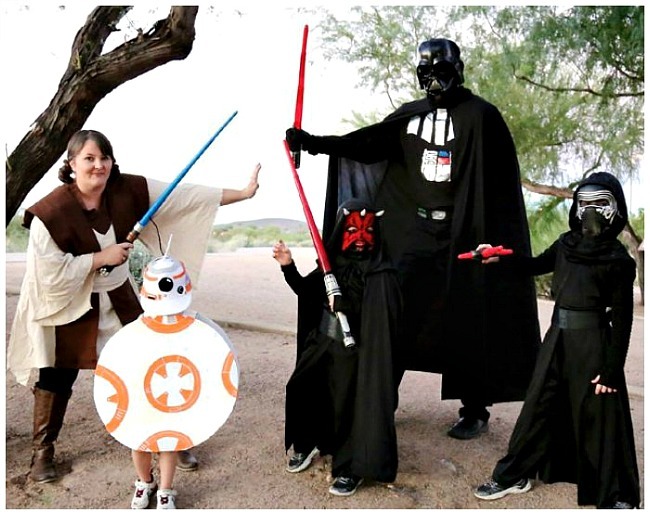 Its very popular in our house, so I loved these ideas for family DIY Star Wars costumes. King Julien from the Netflix show All Hail King Julien is a character that can make both my kids laugh. 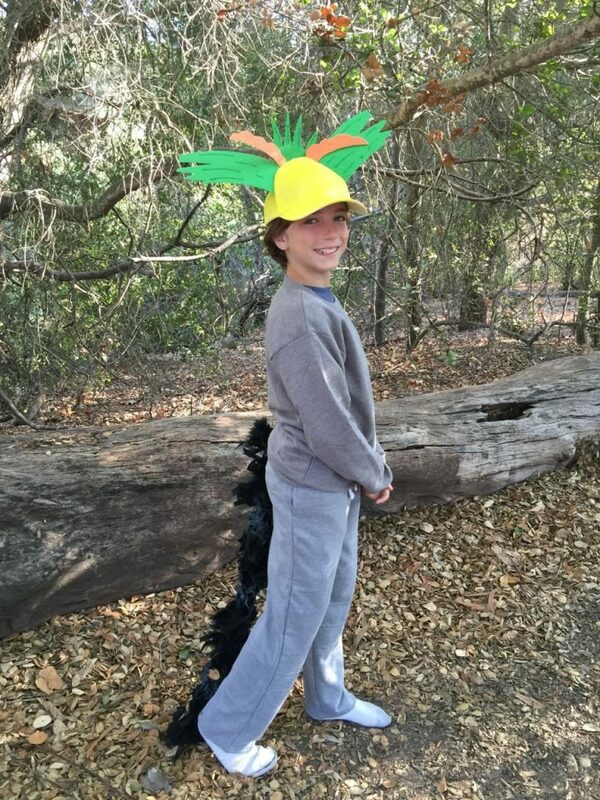 This simple DIY costume is another great option for Halloween. You can take a wide age range of kids, sit them in from of the TV and have them all telling you the show they want to watch. Put on Paw Patrol and they are all silent. For some reason, it really appeals to a wide age range. 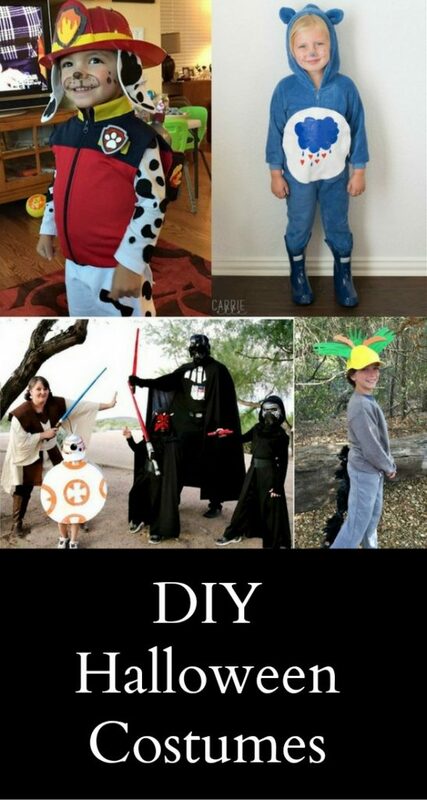 So it also makes for a great Halloween DIY costume idea. 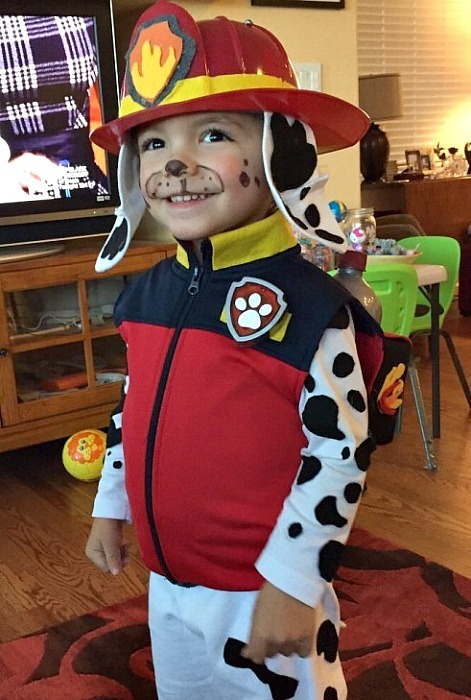 What are you or your kids going to be for Halloween this year? So Cute! Not a kids show but I love the Eleven inspired costumes from Stranger Things too! I’ve heard lots of good things about that show!